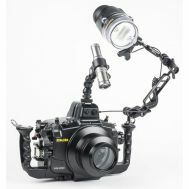 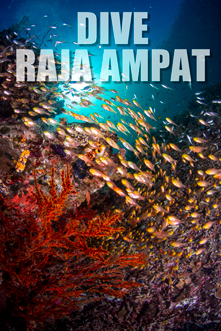 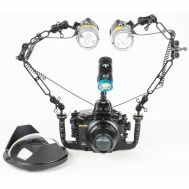 Underwater DSLR photos system packages configured to get you started and support future growth. 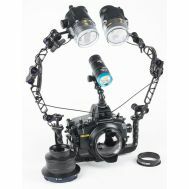 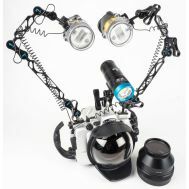 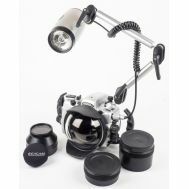 Developed by the experienced team at Optical Ocean sales, these systems include ports, lens gears, focus/video lights, and strobe with sync cords, arms and mounts. 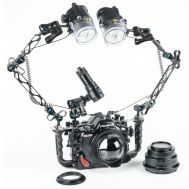 They can be easily be expanded and can also serve as the basis for a custom system - just contact us. 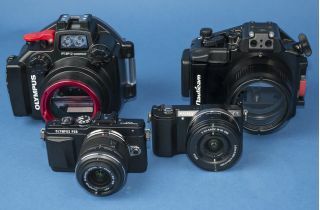 We've created three kinds of systems: Value, Quality and Ultimate. 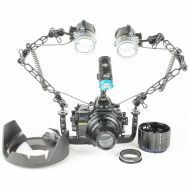 Underwater housings do several things besides the obvious of keeping the water away from your precious camera. 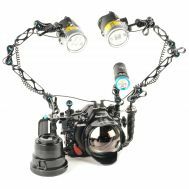 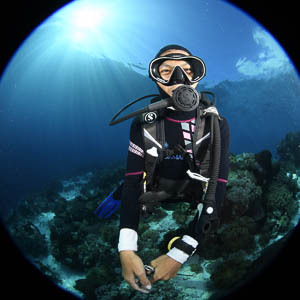 They also protect from pressure, allow you to use camera controls, allow for different lens ports and gearing, and also hold other accessories like lighting in a complete system that you can swim with in an underwater environment. 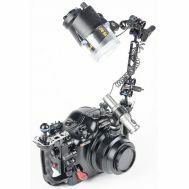 It is important to remember that they are only a part of that overall system and you need to take a holistic system approach when shopping for one.